by AWWP | October 8, 2015 | Latest Essays, Zahra W.
In recent years, gas poisoning incidents have been reported in girls’ schools in many provinces , but there were never any conclusive investigations into who was behind them. 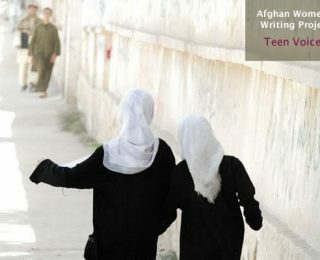 by AWWP | September 10, 2015 | Latest Essays, Zahra W.
“Traditional customs create many problems in Afghanistan. People do not believe in love.” —Zahra W.
by AWWP | July 13, 2015 | Latest Essays, Zahra W.
The families and friends of the murderers do not agree that the accused men should be either executed or sentenced to lengthy prison terms. It appears they did something to persuade the court to change the sentences. 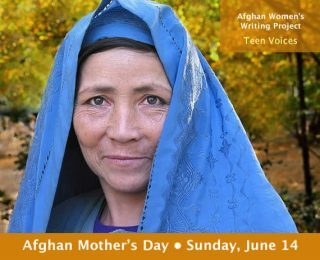 by AWWP | June 18, 2015 | Latest Poems, Zahra W.
by AWWP | June 11, 2015 | Latest Essays, Zahra W.
She was beaten up many times by Taliban while going to work in Herat city because she was outside without a male family member. 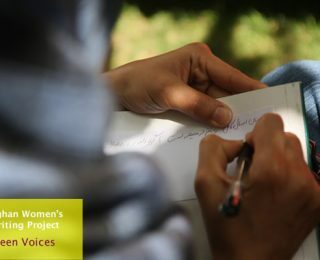 by AWWP | May 18, 2015 | Latest Poems, Zahra W.
What should I write about Afghan women? 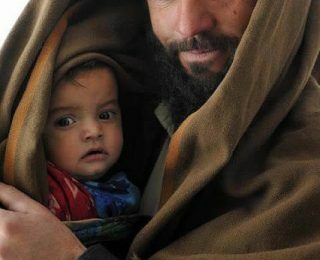 by AWWP | April 9, 2015 | Justice for Farkhunda, Latest Essays, Zahra W.
by AWWP | April 1, 2015 | Zahra W.
Zahra W. lives in Pakistan as a refugee with her family. She has two younger sisters. 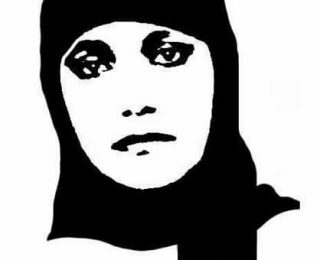 by AWWP | April 1, 2015 | Justice for Farkhunda, Latest Poems, Zahra W.